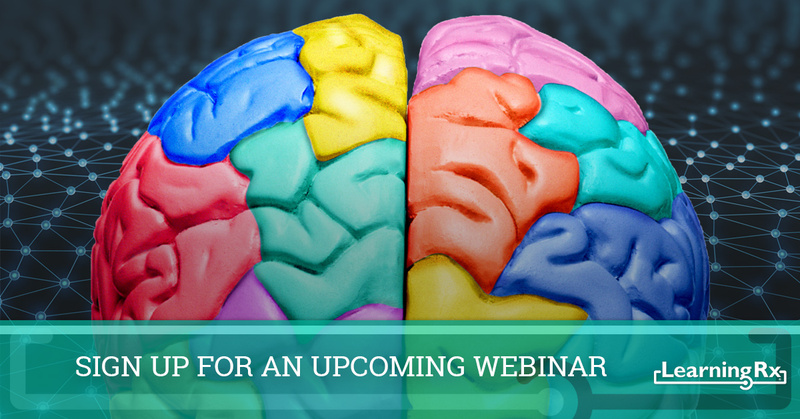 Tomorrow marks another LearningRx Franchise Webinar for those who are interested in starting a brain training franchise in their community, but if you didn’t get signed up in time, that’s okay. We have more webinars coming up in the next two months, and if you want to learn more about our training center opportunities, now is the time to act. If you’ve never attended a webinar before, or you’re unsure what to expect, you might be feeling nervous. 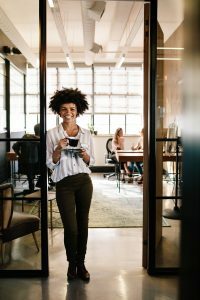 If you’re interested in making a career change and starting an educational franchise, it’s understandable that you’re feeling a bit anxious about taking in all the information you’ll encounter. We’ll cover the basics of our brain training program, what our franchise opportunities look like, and how you can get started on becoming a qualified candidate. We’ll go over how we began our franchise system, and what you can expect should you continue with the process. We’ll explain our ethics and values, and answer questions regarding what budgetary means you will need to get started, as well as what you can make in terms of earnings. Once you’ve completed the webinar, you may wonder where you go from there. If you’re attending the one tomorrow and you want to continue with the process once it’s finished, you’ll want to sign up for the Discovery Days or Training sessions that are coming up in the next few months. These are open to clinical licensees, qualified candidates, and franchisees who are at a certain point in the franchise process. The first step will of course be to sign up for a webinar, and our team will make sure you’re informed about the steps that follow once you’ve completed that. At LearningRx, our goal is to connect with passionate people who want to help students unlock greater cognitive skills. We’ve heard many life-changing stories from people who have attended a webinar, continued with the franchise process, and opened a learning center in their town or city. We’re here to support you as you make a decision regarding your future and how brain training fits into it, and we can even help you pinpoint a prime location for your center. If you’re interested in learning more about our programs, how our franchise system works, sign up for a webinar today. We know that our structure won’t be optimal for everyone, but we know that you’ll learn some valuable information that you’ll be able to take away and use to make the best decision for you, your family, and your community. If you want to work with students of all ages and help them use more of their brain, this could be the system for you. We’ve had former educators, chief marketing officers, real estate agents, and many others switch careers to open a brain training center. We know you’ll be amazed at the possibilities and opportunities you encounter.